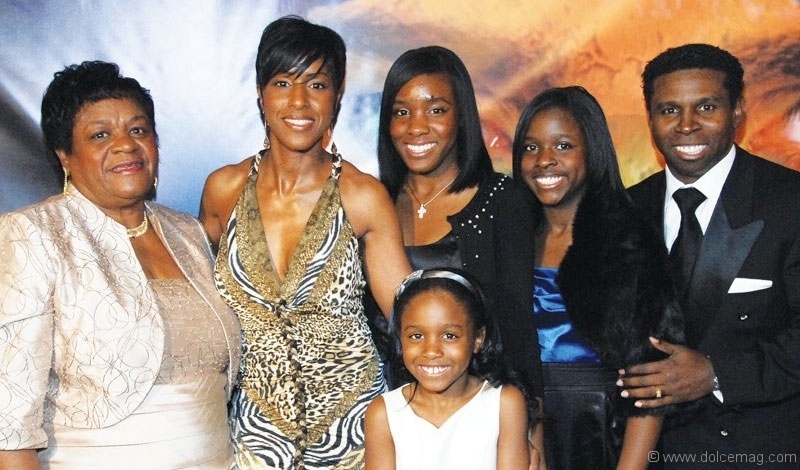 PHOTOS: Anna Marie Bryant (Michael Clemons’ mother), Diane Lee-Clemons, Rachel, Rylie, Raven and Michael “Pinball” Clemons. 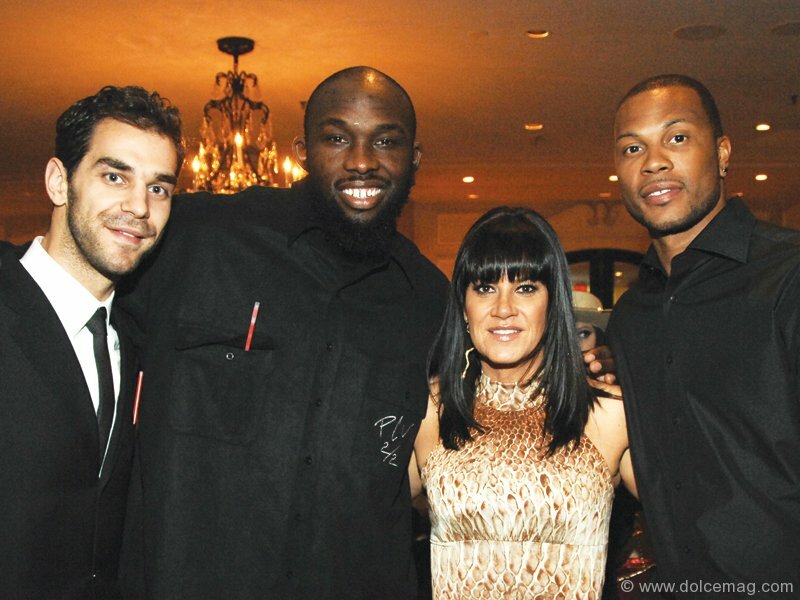 Jose Calderon (Toronto Raptors), Reggie Evans (Toronto Raptors), Natasha Borota, co-founder of The Michael “Pinball” Clemons Foundation, Antoine Wright (Toronto Raptors). 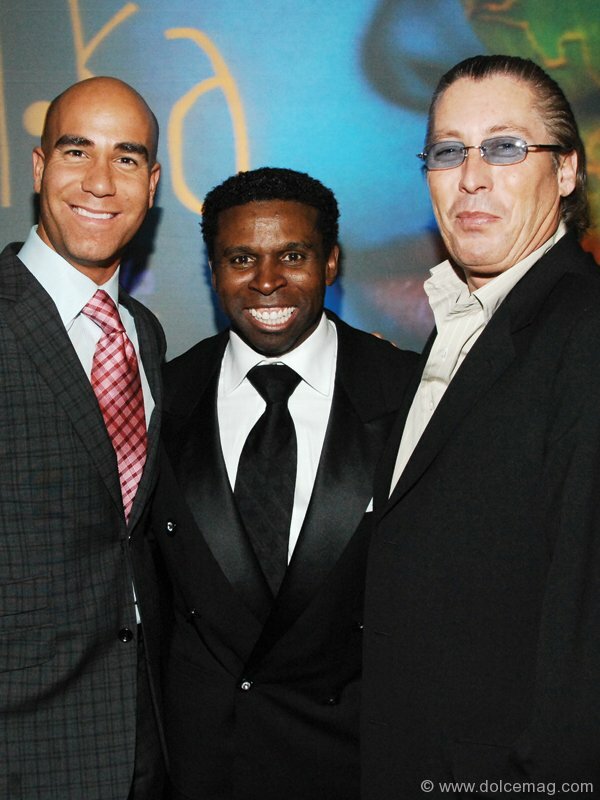 Ferris Rafauli, president and founder of Grandeur Custom Homes Inc., Michael “Pinball” Clemons, Jim Williams, president and CEO of Williams Telecommunications Corp. Rod Black, CTV and TSN sportscaster and emcee of the gala with wife, Nancy. 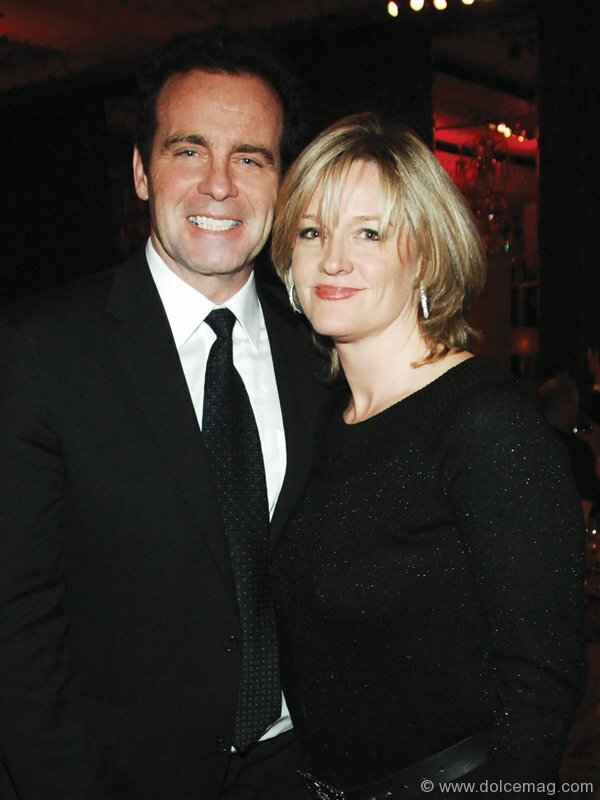 Guest Catherine Johnston and Cynthia Mulligan, reporter, CityTV. 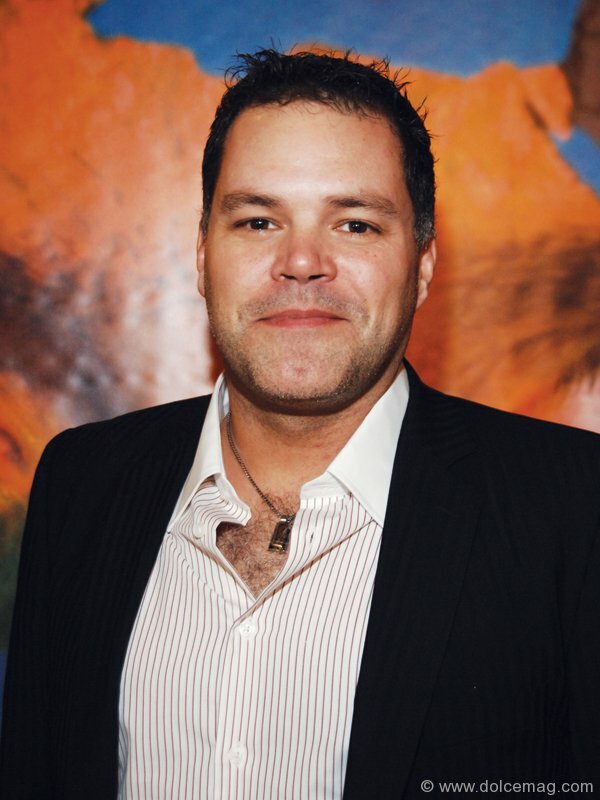 Aaron Douglas, star of The Bridge. 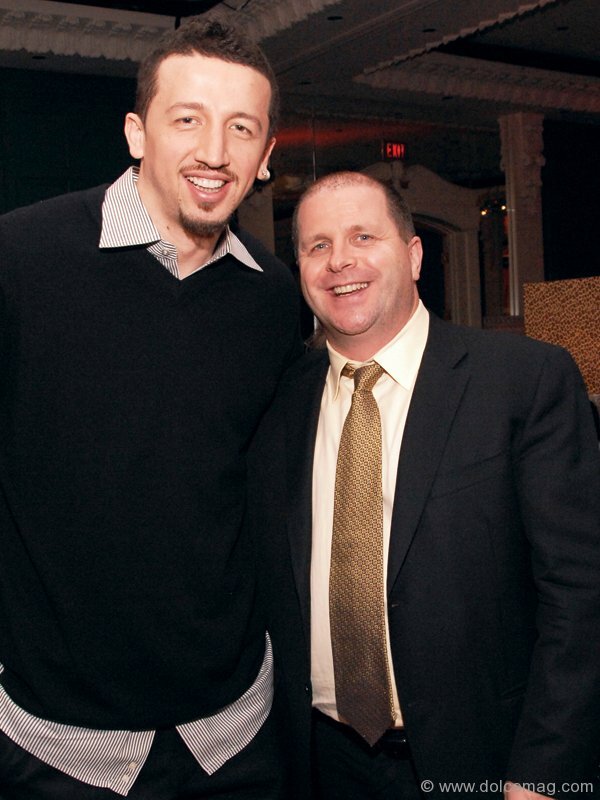 Hedo Turklogu (Toronto Raptors) and Terry Power, country manager, Randstad Canada.